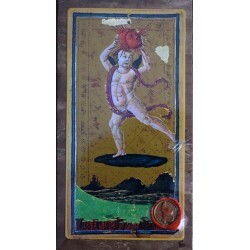 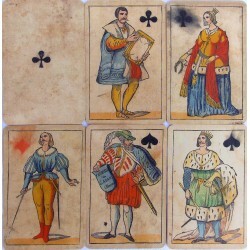 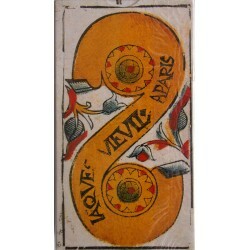 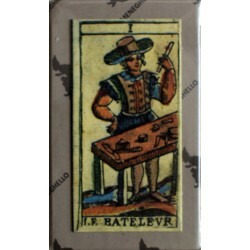 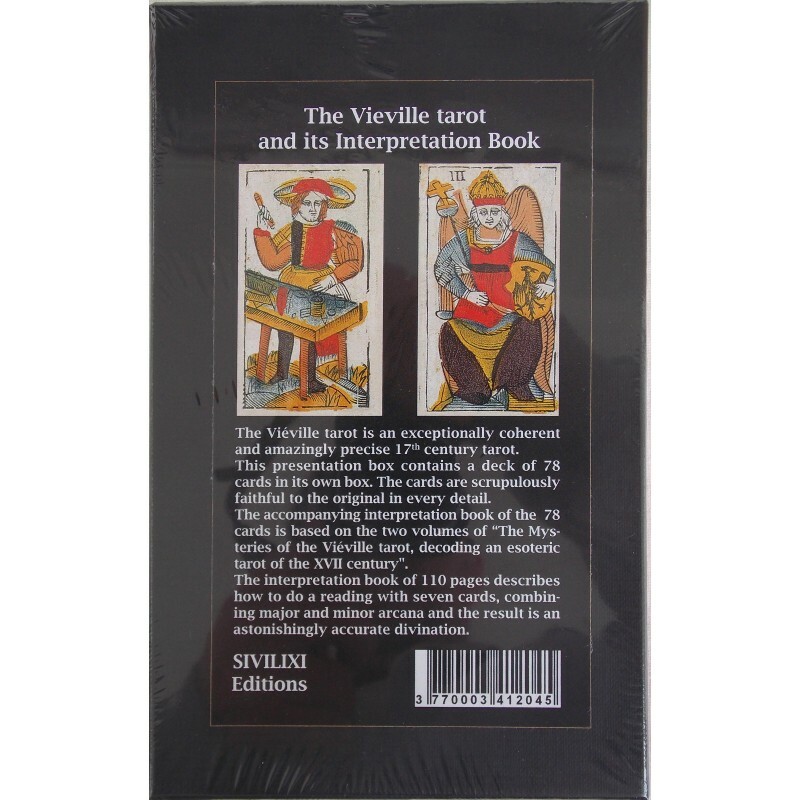 Jacques Vieville tarot- set - Tarot Bulgaria ltd. 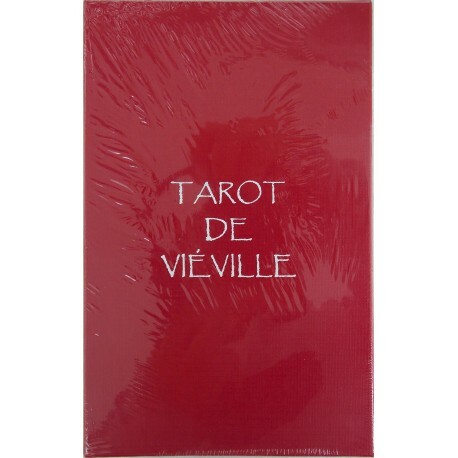 Luxury box with interpretation book on English. 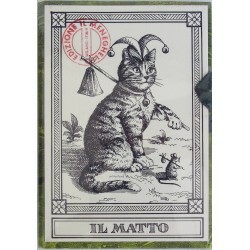 Editions Sivilixi created a new boxed set with 110 page book on English. 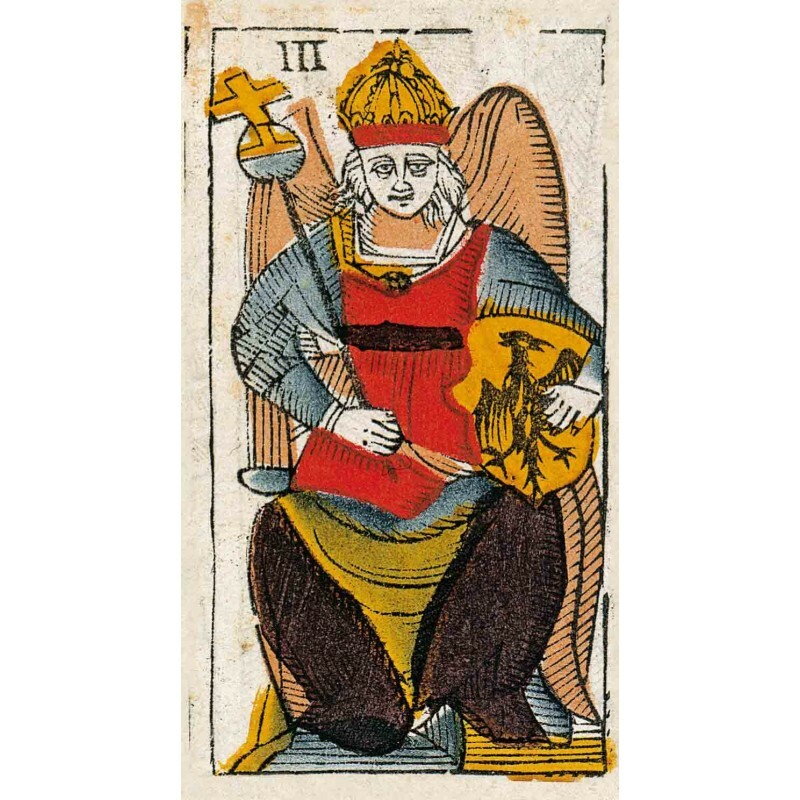 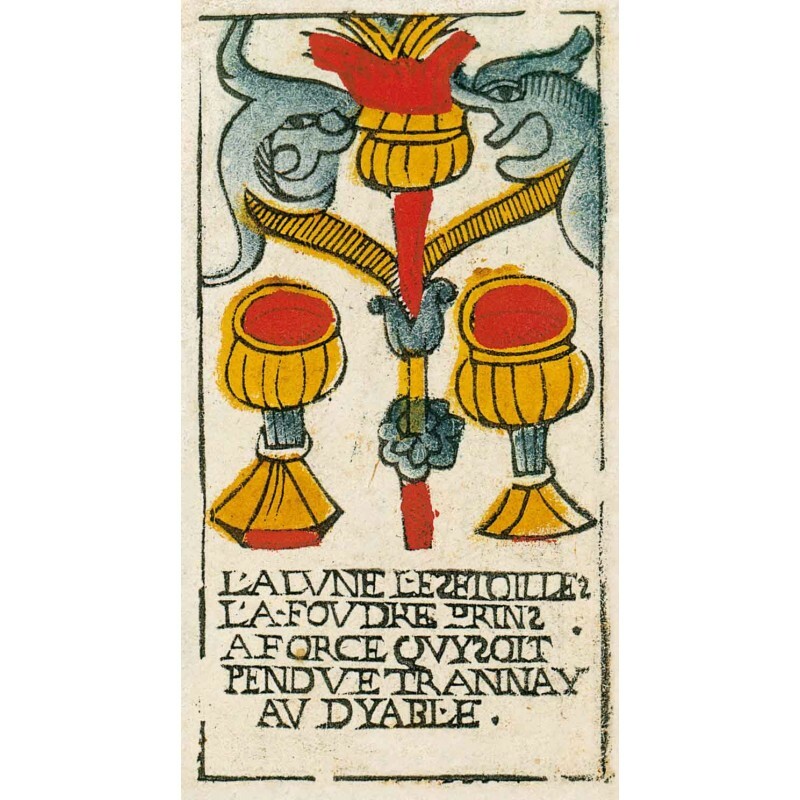 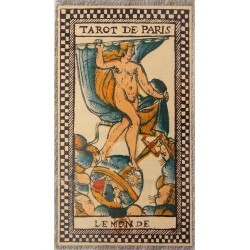 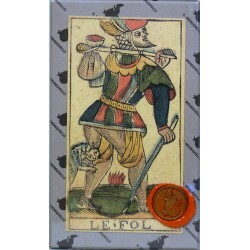 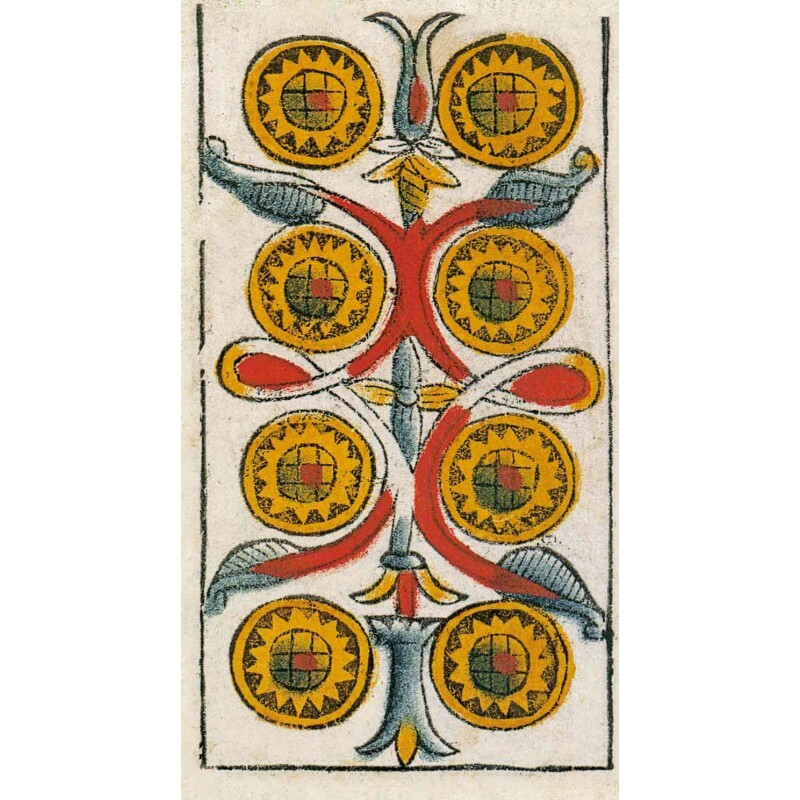 The "Tarot by Jacques Vieville" is a reproduction of a 17th century Parisian tarot, originally dating from between 1643 and 1664. 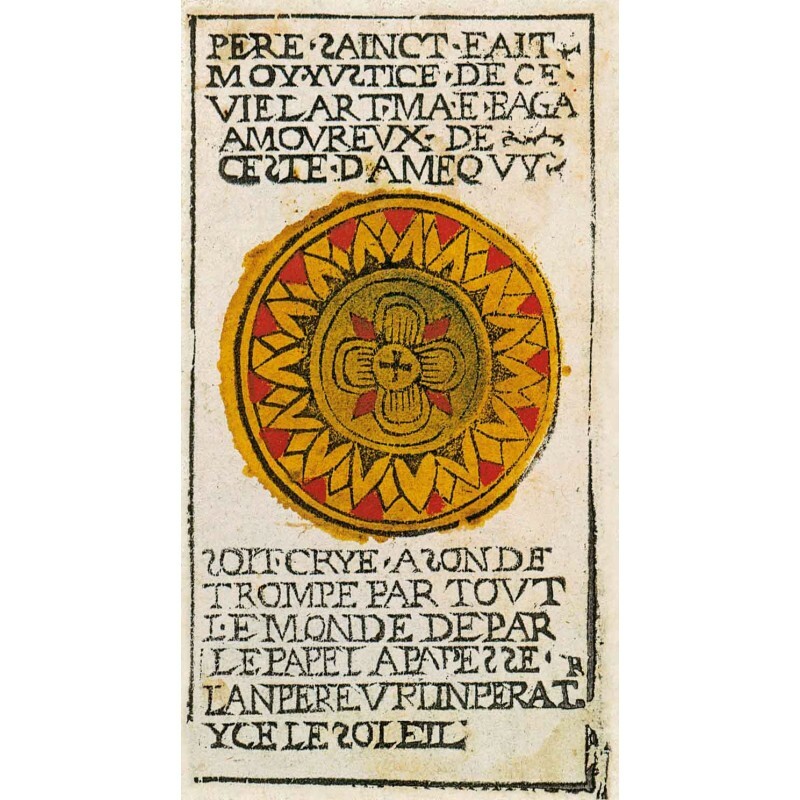 It beautifully captures the look and effect of the original woodblock prints, which are on display in the Biblioteque Nationale in Paris. 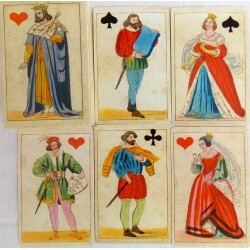 2 additional presentation cards are included (one in English, one in French) that gives brief historical and current production information. 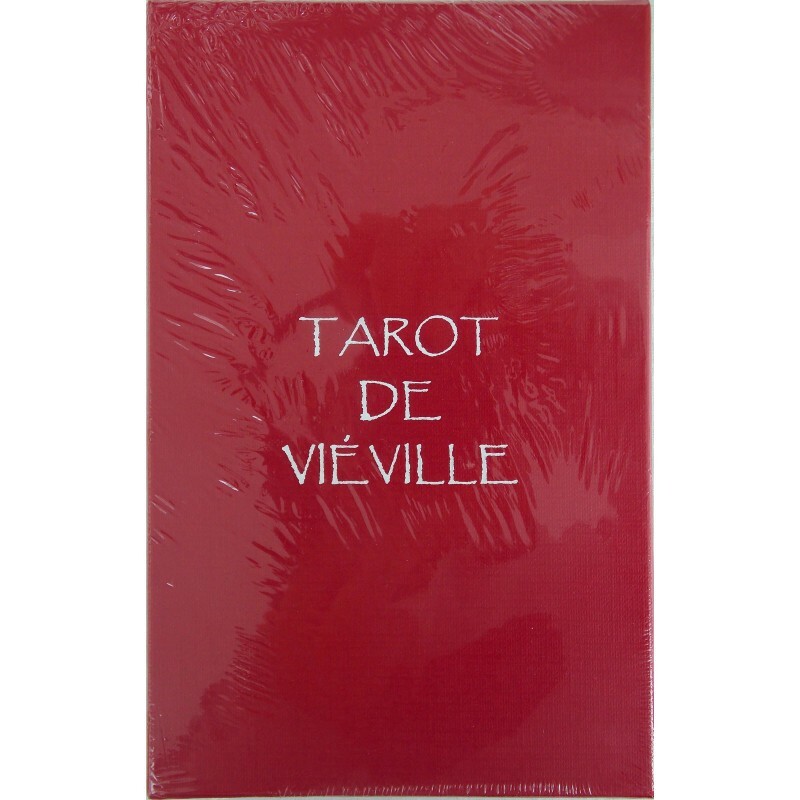 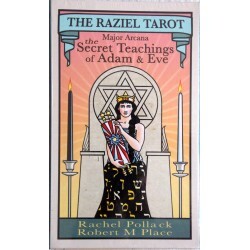 Sturdy, thick card stock with semi-gloss finish and square corners.